Blues Hog Dry Rub acts as a dry marinade by combining a unique blend of spices which enhance the natural flavor of pork, beef, poultry, and wild game and compliments vegetables as well. 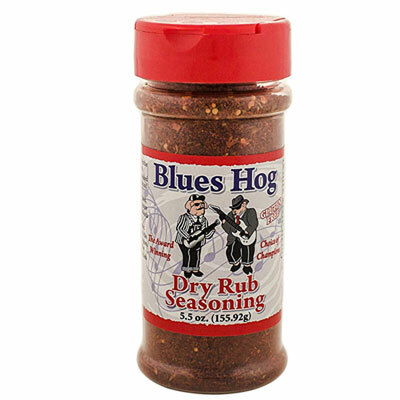 Blues Hog Dry Rub is ideal for the grill, oven, or slow cooker. 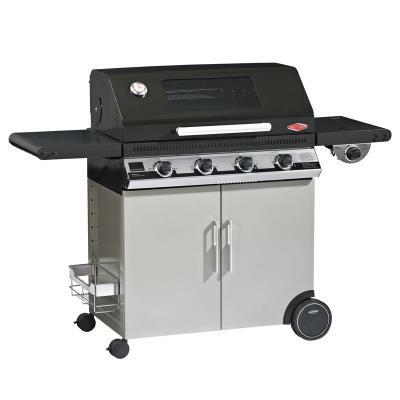 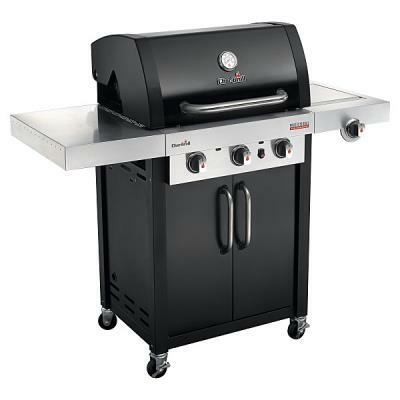 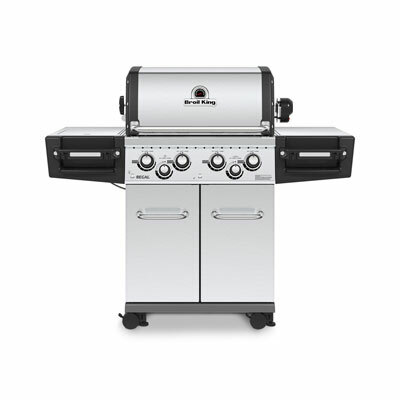 It has helped many barbecue teams win major competitions and has been known to sit on the kitchen table next to the salt and pepper shaker.